The Sydney Rays under their previous guise as the North Harbour Rays finished 7th in the first two seasons with two wins and two draws in 2014 and two wins in 2015. In 2016 with an improved list the Sydney Rays finished 2nd with six wins and a loss in the home and away season before losing to eventual champions Perth Spirit in the semi-finals. 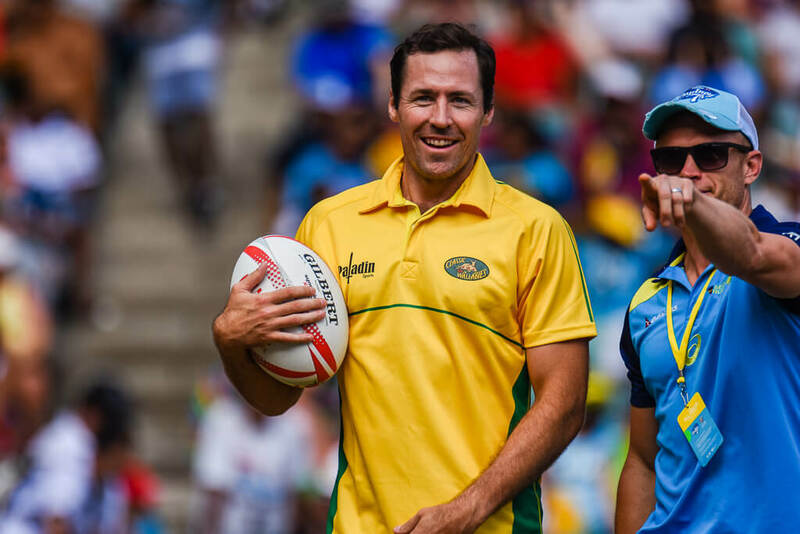 2016 Rays assistant coach and 2017 Penrith coach Julian Huxley takes over as coach from Simon Cron, who has taken up an assistant coaching role at the Waratahs. Cron, however, is still involved as the Rays’ coaching director. Jayson Brewer will join the coaching team and will lead set piece and the contact areas. 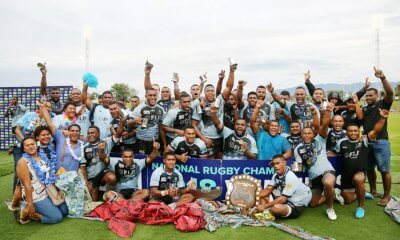 Most recently Brewer has been the forwards coach of the Fiji national side and will continue in this role. The head of strength and conditioning at Northern Suburbs, Rob Fowkes will again perform this role for the Rays. Whilst Huxley’s Penrith went through the season without a win, Huxley will have a different group of players at his disposal. Huxley is also being mentored by Cron and you would expect Huxley to be able to build on the foundations set up by Cron in 2016. The Rays squad has plenty of Super Rugby experience with Waratahs Damien Fitzpatrick, Cam Clark, Irae Simone, Bryce Hegarty and Dave McDuling all in the squad. Hugh Sinclair also made his Super Rugby debut during the season for the Melbourne Rebels. 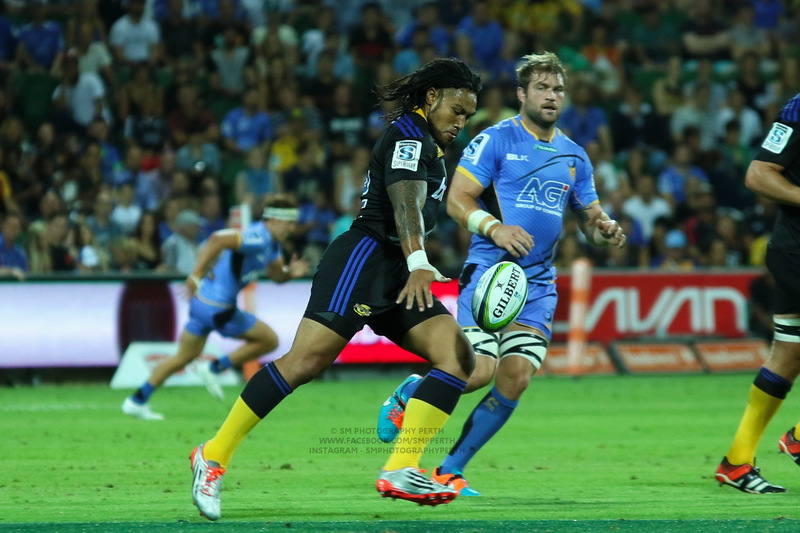 The level of Super Rugby experience is relatively consistent with last season. 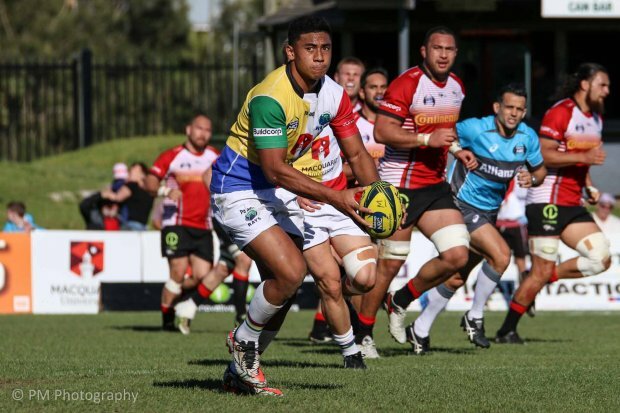 Dynamic winger Gordon’s Paula Balekana, the leading try scorer in the 2017 Shute Shield, will add extra spice to the Rays’ back line. There is also a flexibility to the Rays’ back line with players like Hegarty, Clark and Harry Jones able to play in multiple positions. 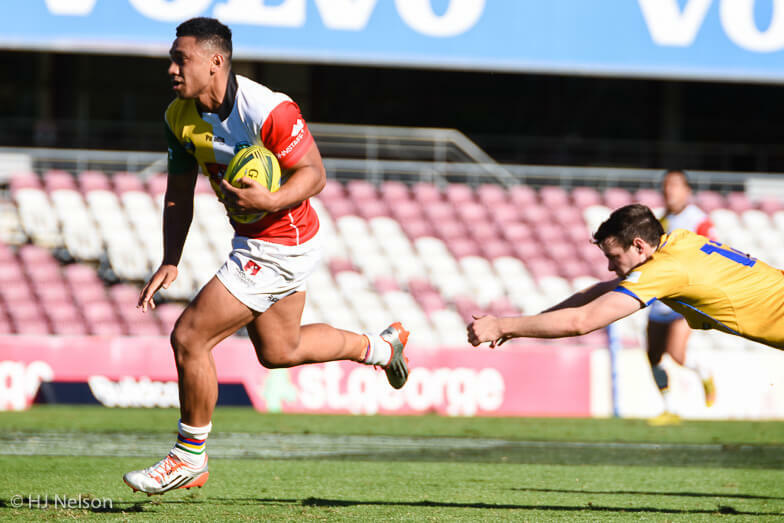 Up front the Rays have the experience of Damien Fitzpatrick, James Hilterbrand and David Lolohea as well as the raw potential of Australian Under 20s prop Cody Walker. The well-travelled Dave McDuling also provides experience to the forward pack, whilst Hugh Sinclair will no doubt benefit from his experience at the Rebels. The Rays have great depth at flyhalf with Rohan Saifoloi, Sam Lane and Angus Sinclair fighting for that position whilst Bryce Hegarty can also play at number 10. The injury to Dewet Roos opens up opportunities for Harry Nucifora, Nick Duffy and Jack Grant. Whilst there is some experience lost at number 9 the other members of the backline will be able to provide guidance to the players who play at number 9 and it will be an invaluable experience for them. Saifoloi and Balakena were both nominees for the Shute Shield player of the year, so you would expect them to both bring that kind of form to the NRC. Damien Fitzpatrick takes over the captaincy and he was a wonderful contributor to the Rays in 2016, leading the competition for tackles during the regular season. Irae Simone – one of the stars of NRC 2016. The Rays start the season with a bye, so they can sit back and observe the rest of the competition from a far. 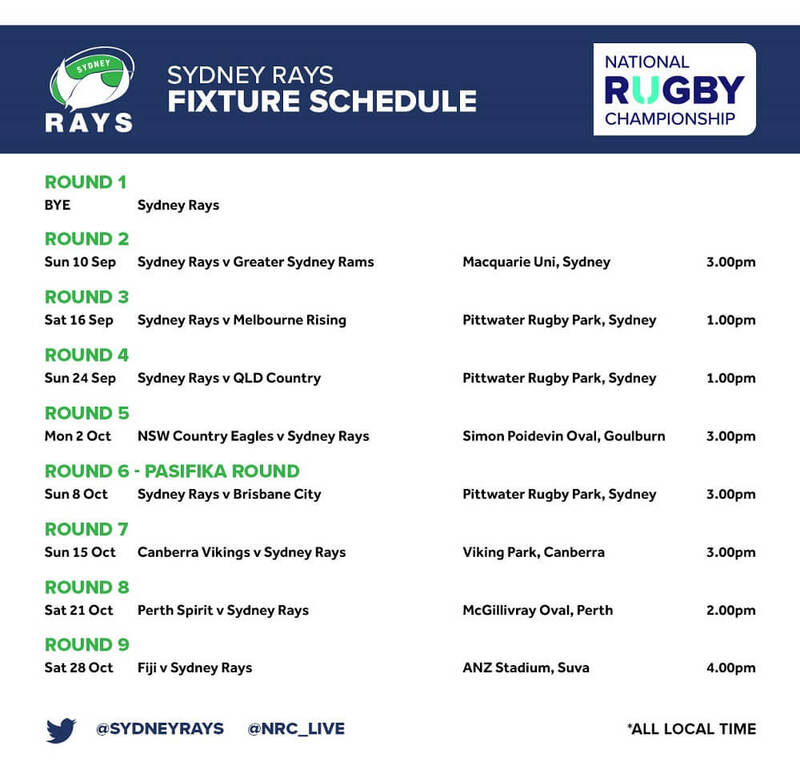 The Rays first three matches are home matches against the Rams, Rising and Queensland Country. The Rays’ first away game is in Goulburn versus the Eagles before returning home to take on Brisbane City. So it is a wonderful draw to start for the Rays. This means that the end of the season is not so kind to them with the final three matches of the season away. These trips are to Canberra, Perth and Fiji. 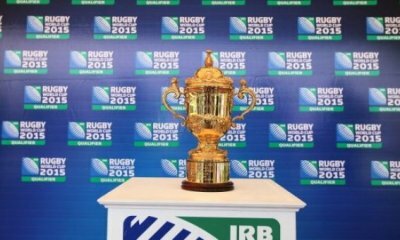 So the travel, particularly in the last two weeks may have an impact on the team for the semi-finals. Julian Huxley will be hoping to get a flying start to the season at home which will make his job of managing the team on those trips to Perth and Suva easier. New coach Julian Huxley will be hoping that his team will be able to set up the season at home in the early rounds. 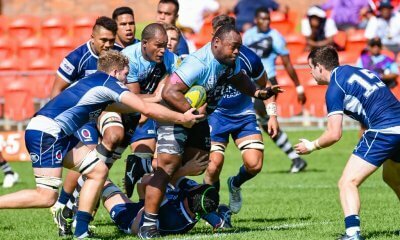 The levels of Super Rugby experience in the team are similar to the prior year and the ability of the Rays to build on last year’s results should see the Rays once again make the finals. Once the finals begin they are a different ball game and their effectiveness in the finals, if they make it, may be dented by the amount of travel the Rays are required to do leading up to the finals. The flexibility within the squad especially in the back line may be a weapon Huxley uses to counteract the travel factor. Great preview. Absolutely love the Rays! They were the big improvers last year and it would be great to see them do well again! Hux may have not got the wins with Penrith, but boy did he make them more competitive. Expecting big things this year! Thanks Nicholas. Really looking forward to seeing the Rays’ backline in action. Good squad. Good draw. (And good preview.) Let’s see what Hux can do with these assets.